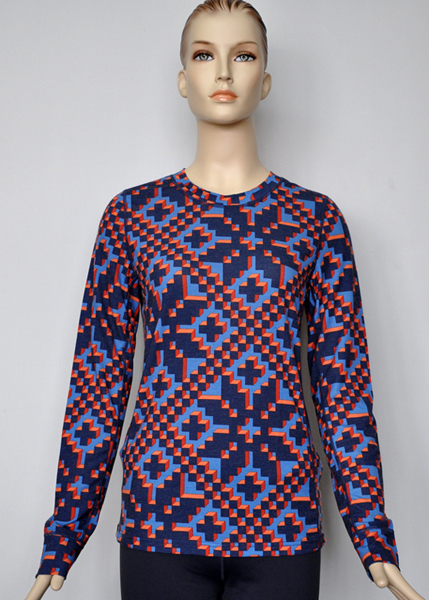 BTEXCO printed merino wool fabrics are made with the latest printing technology – CTP (Cool Transfer Printing) and Digital Printing. Different from the traditional screen printing, the new printing technogies used by BTEXCO will provide super soft hand feel and good color fastness and vivid colors. 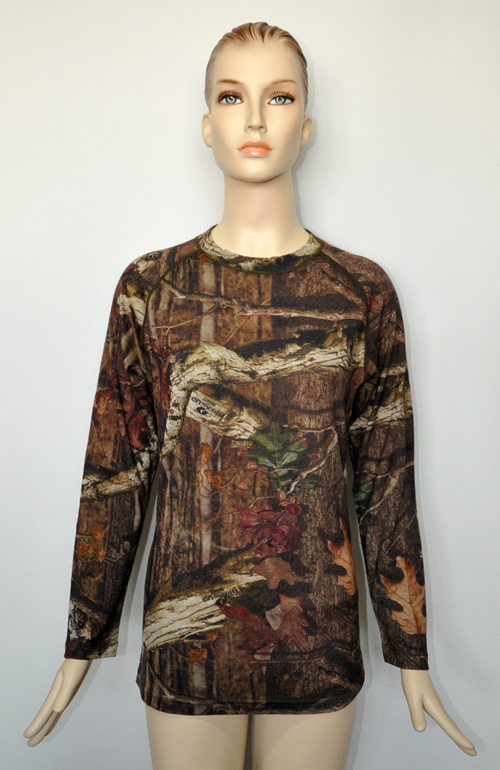 In addition to normal prints, complicated prints such as Mossy Oak and Realtree patterns can also be printed on merino wool fabrics with BTEXCO new printing technology.